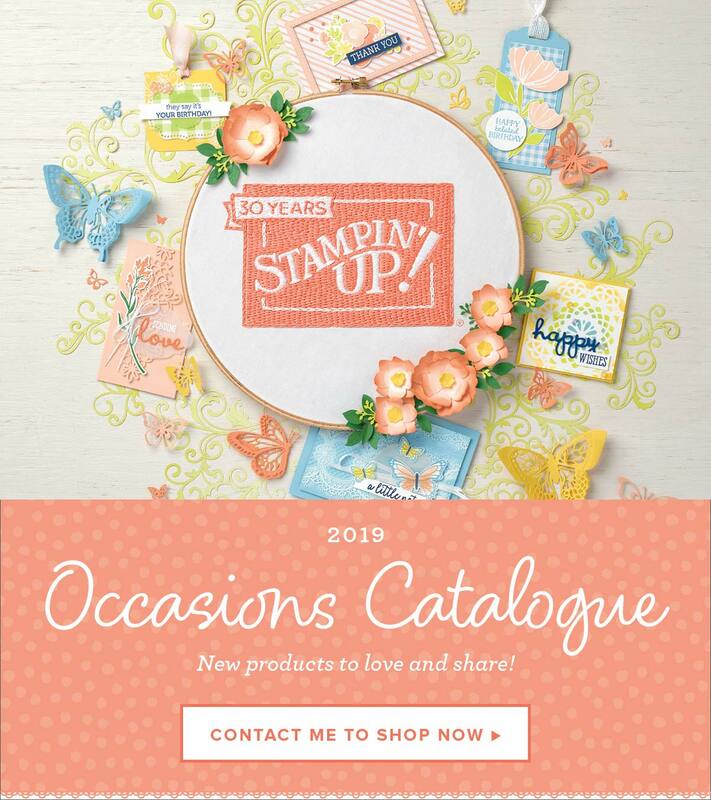 Stampin’ Up!® Demonstrator Karen Robinson | Adventure awaits! Welcome back to another Masculine Monday! Today I have another super fast, quick and easy, guy friendly card to share with you that was inspired by this weeks CAS(E) this Sketch #232 challenge. I really liked the straight diagonal line of the original sketch, but was more inspired by the… Continue reading Adventure awaits!